RRB Railway Group D Result 2018-2019 Date: The results of RRB Group D examinations will be released by Sunday, February 17. RRB Railway Group D Result 2018-2019 Date: The Railway Recruitment Board (RRB) will release the results of the Group D recruitment examinations this week. RRB official Angaraj Mohan told indianexpress.com Monday that the results of the Group D examinations will be released by February 17. “Taking into consideration the number of candidates, the board is taking time and precautions to release error-free results. The results of RRB Group D examinations will be released by Sunday, February 17, 2019,” Mohan said. 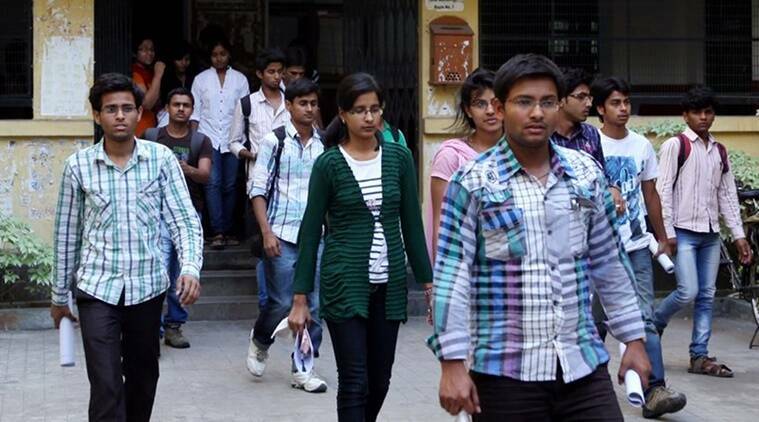 The official had earlier said the results of the examination would be declared on February 13. Candidates who clear the examination have to appear for Physical Endurance Test (PET). The dates for the test will be released later by the Railway Recruitment Board (RRB). The criteria are different for male and female. Candidates will be given one chance to conduct the tasks. No second chances will be given, due to which practicing the tests in advance is advisable. Hall tickets or admit cards for the PET exam will be issued separately. The Railway Recruitment Board is expected to announce the recruitment notification for over one lakh vacancies soon. “The Railway Board will advertise for the first phase of the recruitment in the last week of February and the second likely on May. The entire recruitment process will be completed by August 2021,” Mohan said. The new recruitment process would include the 10 per cent Economically Weaker Section (EWS) quota. “Apart from the benefits credited to the reserved category candidates, the economically poor candidates will also get benefits according to 10 per cent reservation,” an RRB official said. In January, Railway Minister Piyush Goyal announced that the Indian Railways had around 2.50 lakh vacant posts. “New job opportunities for 2.25-2.50 lakh people have been created, the process for 1.50 lakh vacancies is underway. So Railways, in a way, will be providing 4 Lakh jobs,” Goyal had said. Last year, the Ministry of Railway advertised to fill 1.2 lakh vacant posts in Group C, Group D posts. Over 2.5 crore candidates applied for the vacancies. The recruitment process for both categories will be completed by August 2019.